Below is a collection of great resources we recommend checking out. We only feature things that we've had experience with, found helpful, or think you'll like. I hope that some of these tools and resources can assist with your learning and creativity. Enjoy! GarageBand: Made by Apple, GarageBand makes music on-the-go possible. Create multi-track recordings right from your iOS device. This App is cheap, feature-packed, and a lot of fun! Spire: A simple recorder for your pocket that sounds great! It's made by iZotope, an industry leader in the audio world, and it's FREE. There's just no reason not to get this. Enough said. Guitar Pro: This is more than a TAB reading App, it's a portable tablature notepad. It's also designed to integrate with both the poplar desktop version and the mySongBook TAB store. Coach's Eye: Created for athletes, this is great for musicians too. It lets you analyse your playing technique in detail. You might be surprised by your playing quirks and bad habits. EarBeater: Ear training will benefit every other part of your playing! This app contains over 200 exercises for learning to recognize different intervals, chords, and scales. Songwriter's Pad: Still working on that old note pad? This thing has numerous features to help craft your songwriting ideas. A great collection of useful tools for when inspiration strikes! MetroTimer: Possibly not one of the most excited tools, but definitely one of the most useful. This FREE metronome delivers various features along with a slick user interface. 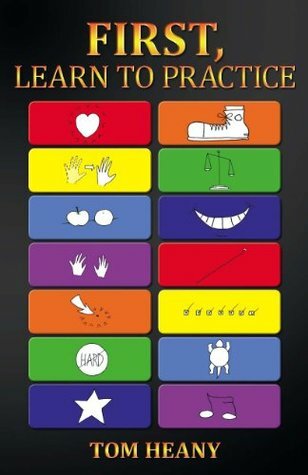 Get practicing! StroboSoft: Made by Peterson, this tuner boasts unmatched accuracy and precision for a software application. Probably not the cheapest alternative, but arguably the best. iReal Pro: A great little app for creating your own jam tracks with ease. Just type in a few chords and jam away. Looping, adjusting tempo, and changing key is simple. It even sounds good too! D'Tools: This would be great value even if it wasn't FREE! Made by D'Addario, D'Tools is a jam-packed utility kit for guitarists. It's a minimalistic, easy-to-use, and elegant practice companion. Bias Amp: Sick of hearing that crappy practice amp? Bias is an amp for iOS devices. It's very customizable and includes 36 different modern and vintage guitar amp models. Anytune Pro: Practice on your own terms! This app lets you change the tempo and pitch of any song. Great for working out those blitzing solo runs. Learning by ear just got easier. No Guitar is Safe: Jude Gold from Guitar Player magazine let's you sit in on conversations with the some of the worlds most renowned guitar players. This podcast is simply a must listen. Amps & Axes: If you love gear talk, you should definitely check this out! This podcast is full of discussions with popular guitar players and manufactures. Guitars, gear, and good times. Rig Rundowns: Want to know what gear some of your favorite players use? Check this out! This podcast from Premier Guitar walks you through how great players get their signature tone! 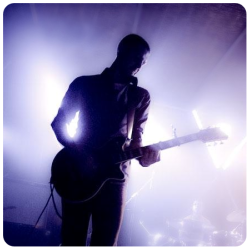 DIY Musician Podcast: From the team behind CDbaby.com, this is a great one for independent musicians. It will help you navigate through the rapidly changing music business. The Musical Life: A great collection of interviews with notable performers and educators. This podcast provides insights from a board cross-section of music industry professionals. Chasing Tone: From the guys behind Wampler Pedals, this one will give you another fix of that gear-talk. It's all about getting more out of your guitar gear to get a better tone. GuitarWank:.Candid discussion and general tomfoolery with two guitar greats! Join Bruce Forman and Scott Henderson for all things guitar and the music business. Guitar Nerds: Another great podcast for those who love their guitar gear. It's kind of like sitting down for a pint with a few lads who love talking gear as much as you do. Check it out! The Double Stop: Yet again, another good option to give you that weekly fix of interviews covering the life and careers of a variety of great players and famous musicians. The Guitar Channel: A long-standing podcast bringing you interviews with both well known and lesser known (equally talented) guitar players. You'll find some good stuff here. Guitar Radio Show: This podcast again gives you that regular dose of guitar goodness. It's dedicated to all things guitar! A plethora of interviews, gear talk, and more. Simply Recording: If you're into home recording you should certainly check this one out. It offers simple and practical advice to make your recordings better. Lots of great information here! ​Note: For some great instructional books for guitar, please check out our Books Tab. 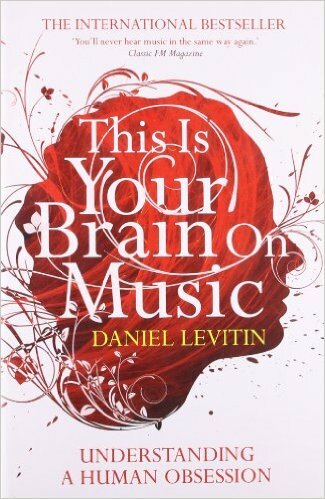 A fantastic story with valuable insights for life and music. 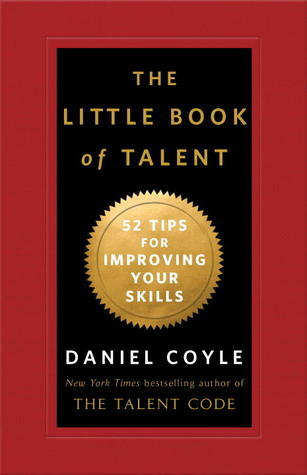 A interesting exploration into the true nature of talent. ​Some thought provoking lessons on guitar and musicality. A powerful insight into outcome v.s. process. 20 years on, this book has been an inspiration to thousands. Explores secrets from a lifetimes work in the science of expertise. Simple concepts for practicing and playing better. Over 50 proven and practical tips to help improve any skill. ​A fascinating investigation into the experience of music. An interesting insight into one mans mid-life search to become musical. An exploration into the science and psychology of beautiful sounds. Everything you needed to know about the history of electric guitar. ​Features interviews from various renown guitar legends. A brutally hillarious look at the music industry.